My Episode of Soderbergh's "The Knick" is Airing Now! Home / Performance / Press / Recent Bookings / My Episode of Soderbergh’s “The Knick” is Airing Now! 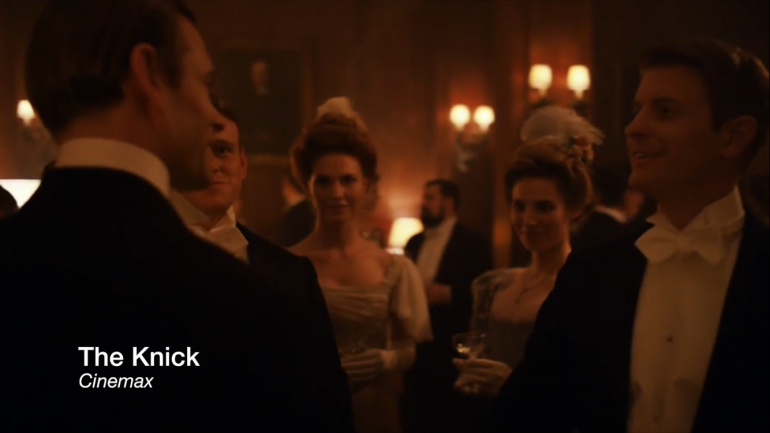 I was fortunate enough to shoot a principal role on Cinemax’s “The Knick”. It’s quite a different experience working with the venerable Steven Soderbergh. No turnaround, no stand-ins. He is the Director, Cinematographer, Cameraman, and Editor. He does it all, and shoots like lightning. No time to think! See me in Episode 3 of Season 2.